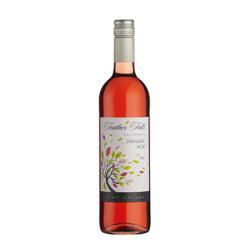 A youthful wine with tropical, green apple and lemon flavours. Deep, full, smooth and spicy with lots of elegant spicy fruit. 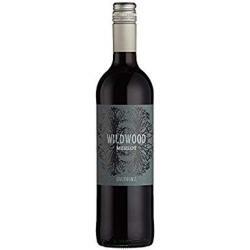 A soft, fruity, velvety smooth red.